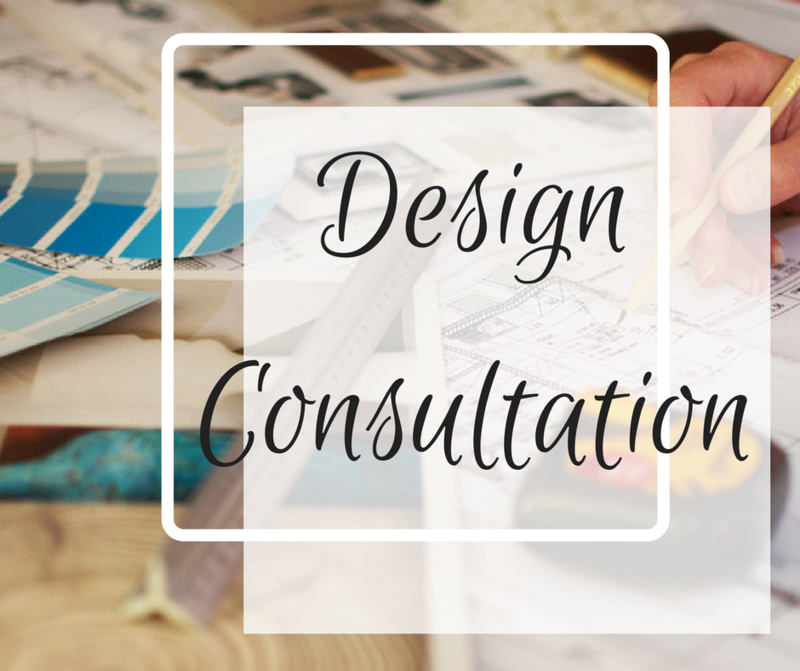 Every project begins with a Design Consultation. After our initial phone conversation we schedule an in-home consultation where we tour the rooms you would like to change and discuss those changes in detail. Recommendations and ideas will be given throughout our meeting. We will discuss things such as furniture layout, lifestyle, room usage, budget, and so much more. Basically, we talk about all your hopes and dreams for that space. I’ll take notes during our discussion which will help me provide you with a very detailed proposal that you will receive a few days after our meeting. A one hour in-depth consultation. Valuable tips and information that you can incorporate into your project. A New Client Folder containing information about the Design Process, how to work with me, and sample documents. A detailed Scope of Services and Design Fee Proposal. Please note that this is not a design plan. All design work will begin after you have accepted the proposal and made the initial payment. Payment is due upon confirming the meeting. You will be sent a confirmation email with a payable-by-credit-card invoice, for your convenience. Payment of $250 is due upon receipt.